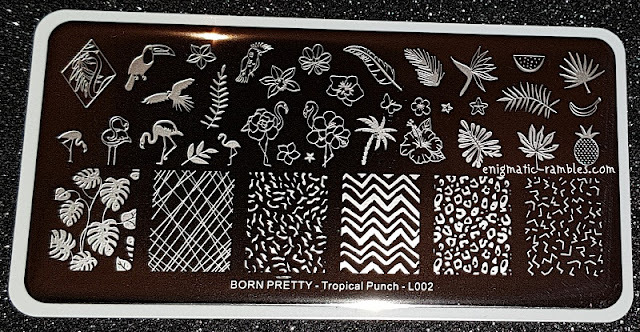 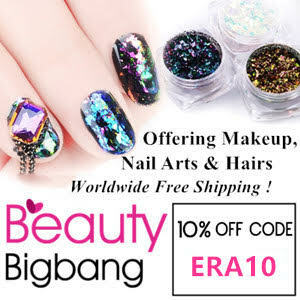 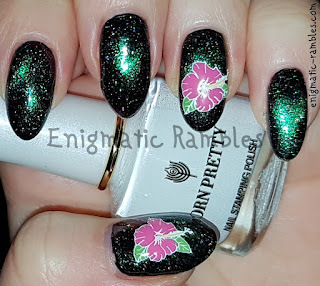 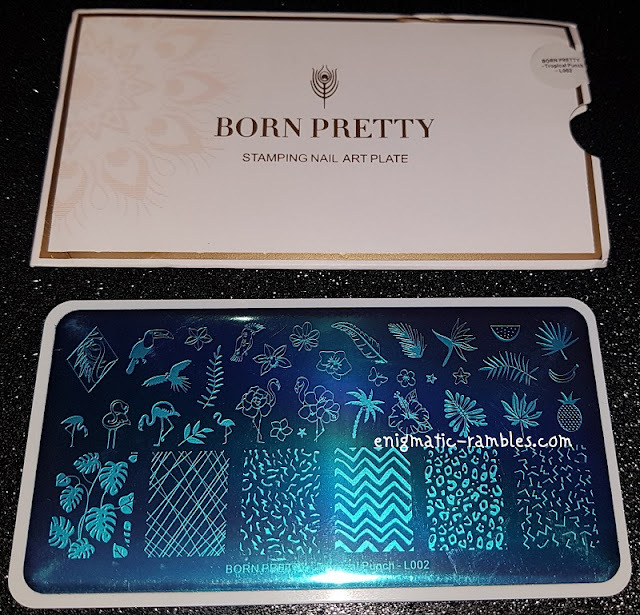 Born Pretty Store Tropical Punch L002 is a rectangle stamping plate with 6 full nail images on and the rest are bird and leave designs, the theme for the plate is a tropical one. 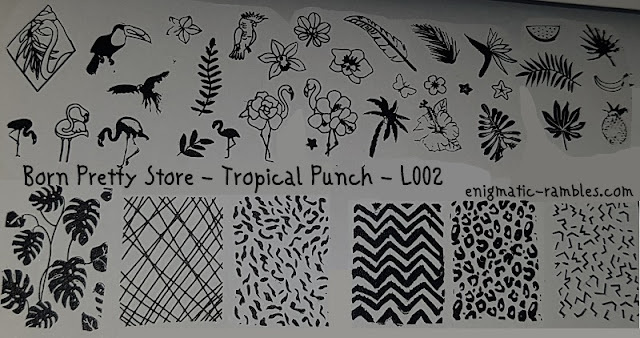 Hopefully you will be able to see from below that all of the plate stamps across really well, even the finer lines. 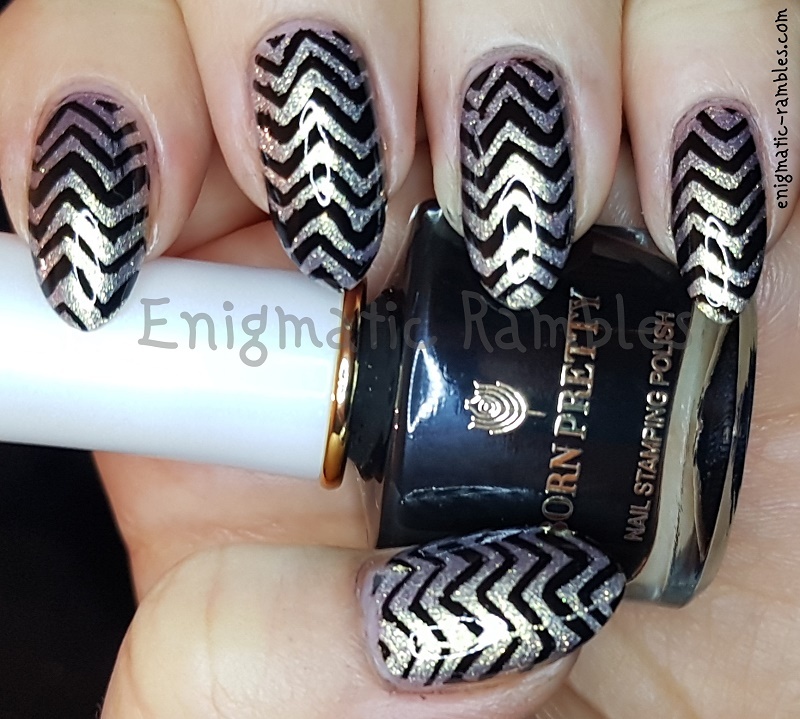 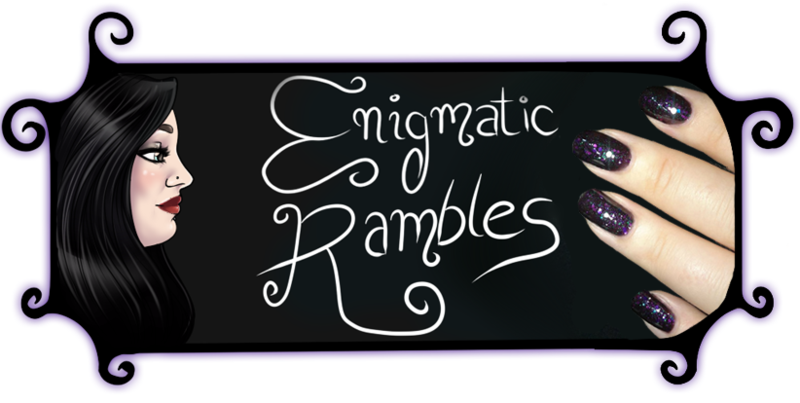 Below are some nails I have done using this stamping plate.